Tile and Coping repair and replacement with hundreds of options available and Pool resurfacing that includes many options from advanced Pebble Tec to basic paint. 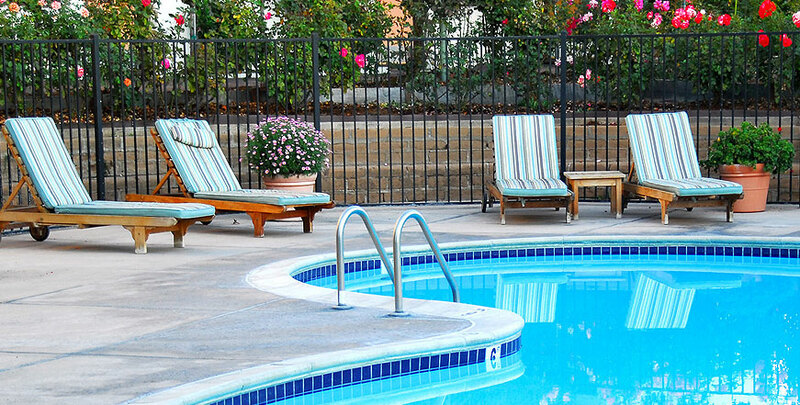 We are committed to improving the quality of pool service and operations throughout the region. We are always available for reference, call or email with questions and we will do our best to assist with finding a solution for your problem.